Spice up your repertoire of vegetarian starters with this delicious sous vide duck egg recipe by Russell Brown. 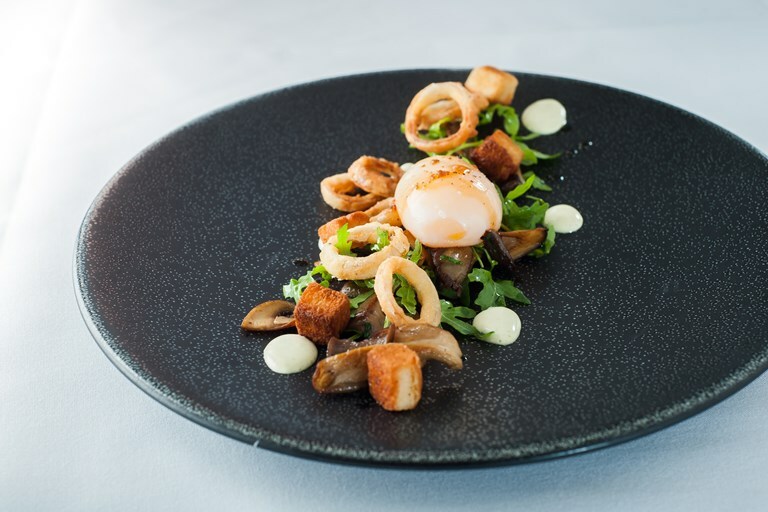 With buttery wild mushrooms, soft duck egg and crisp fried shallot rings, this dish offers real variety in terms of texture and flavour. Don’t forget to soak the shallots overnight before beginning this recipe.